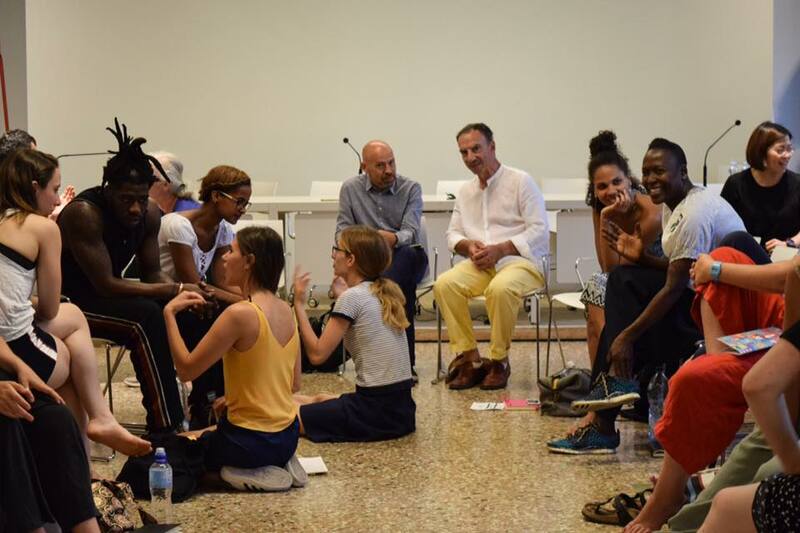 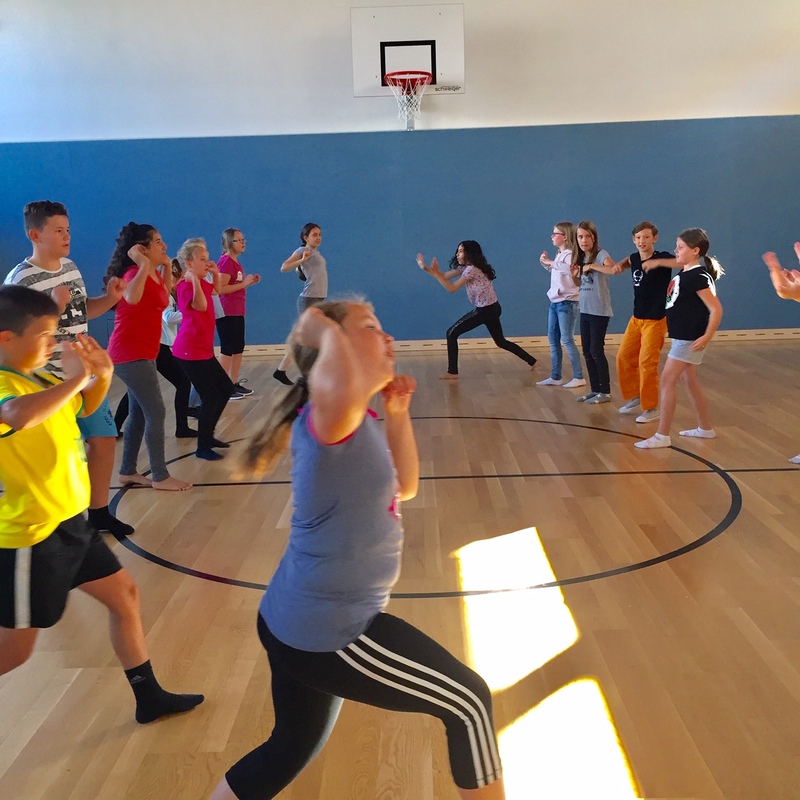 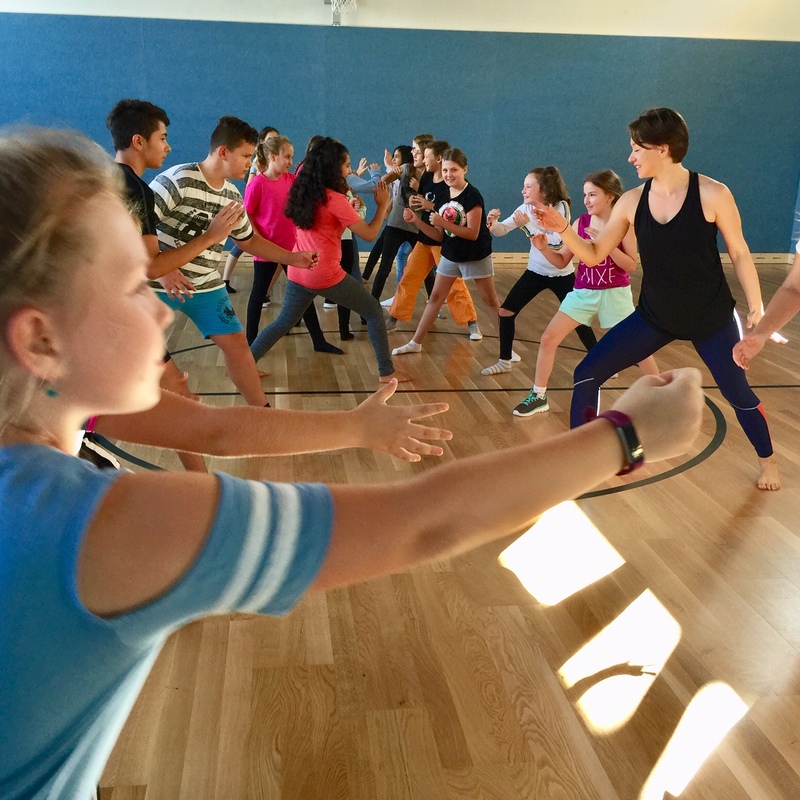 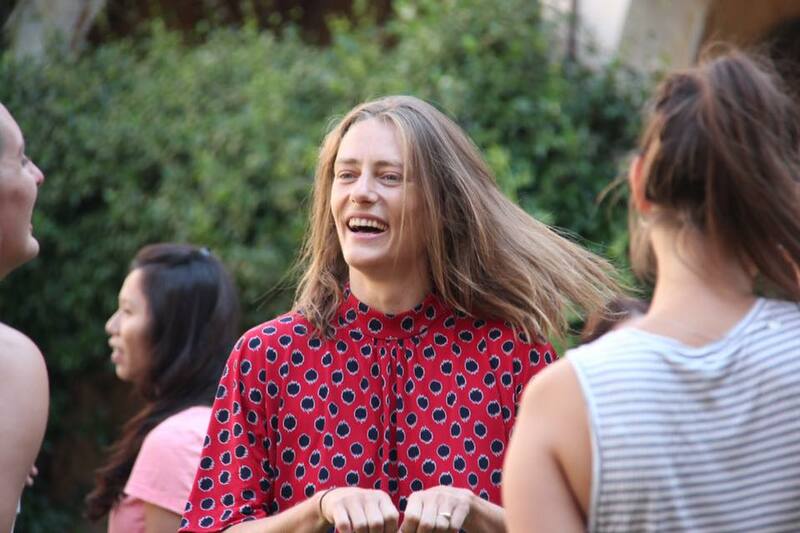 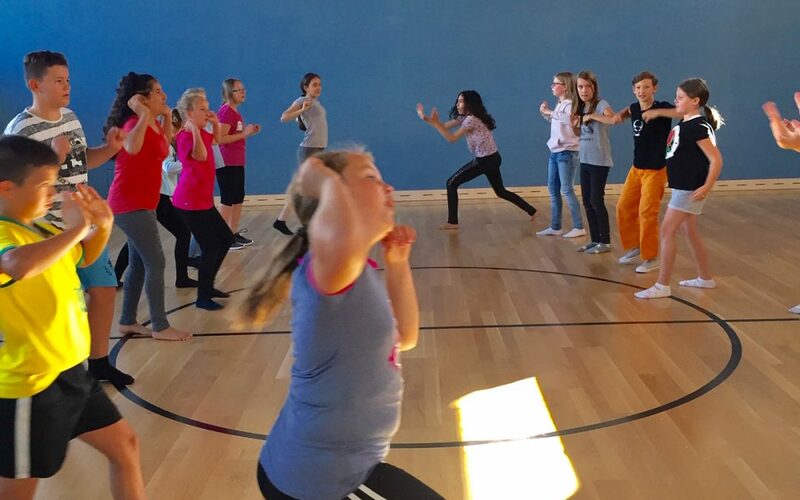 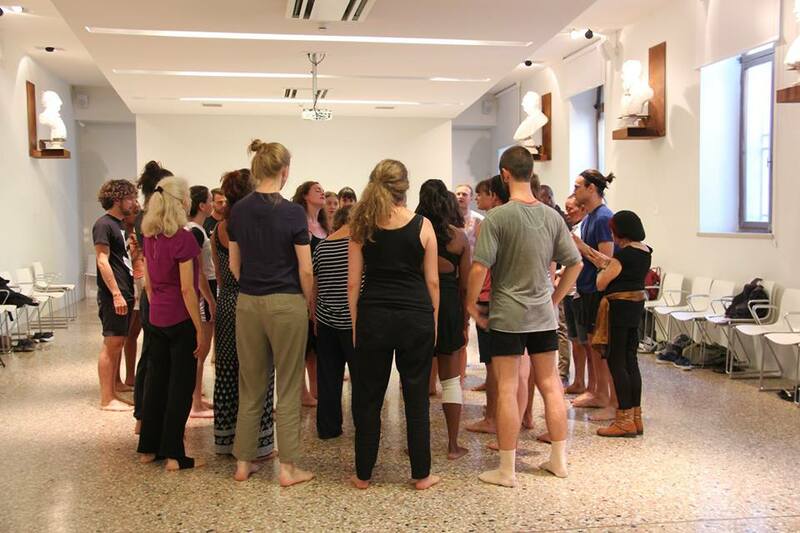 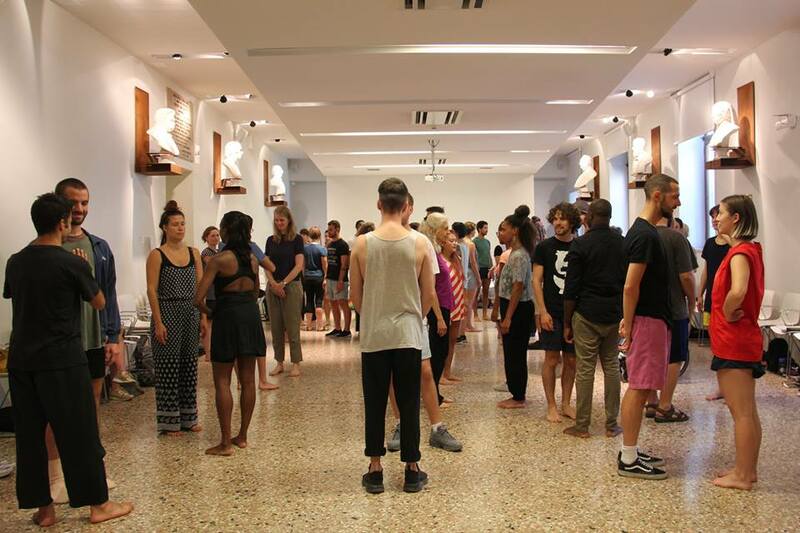 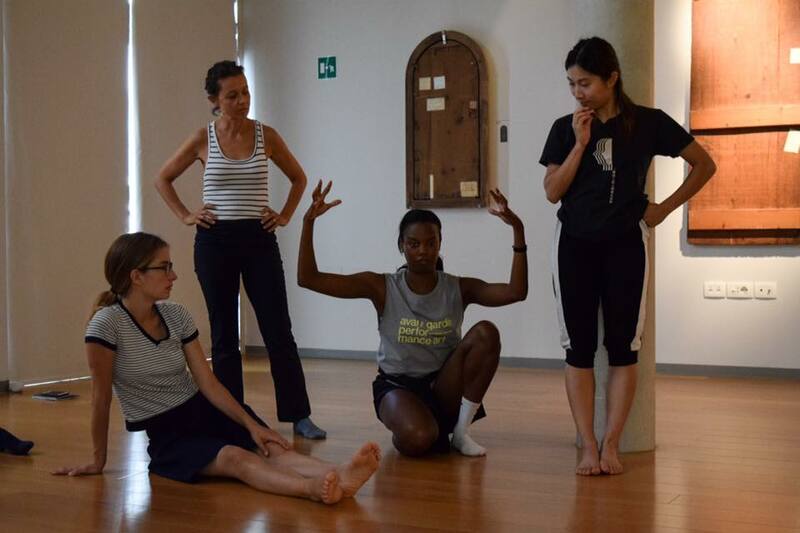 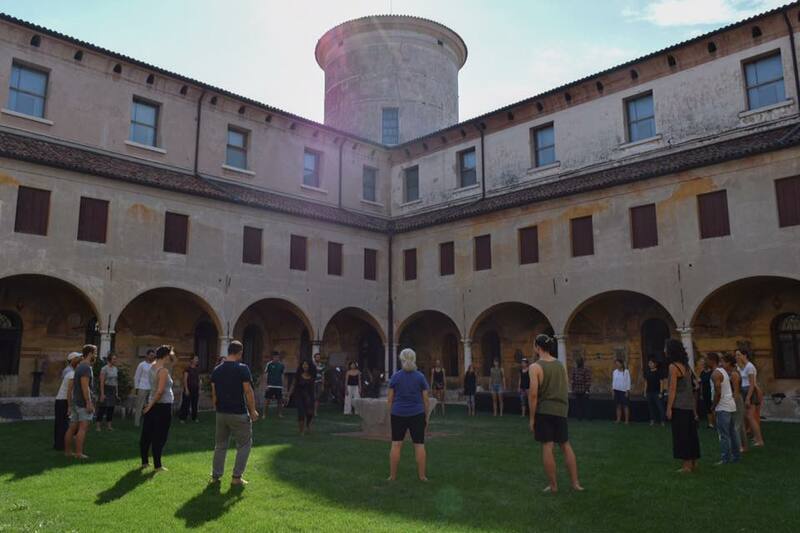 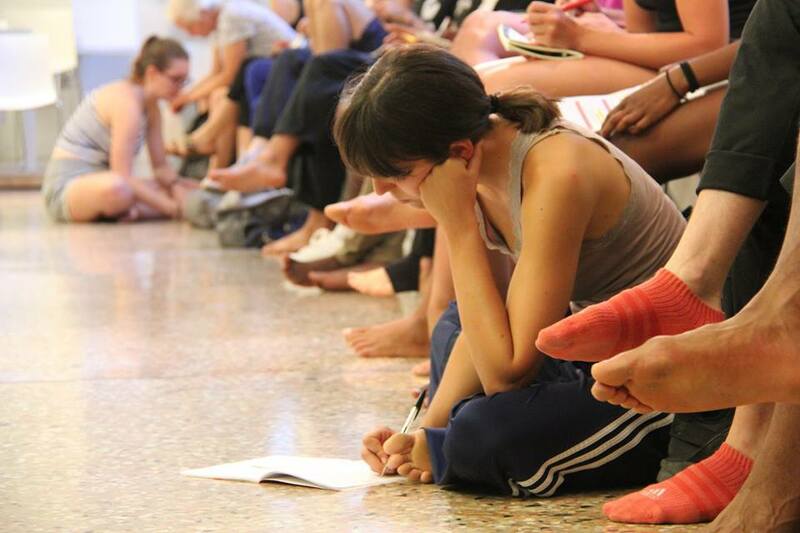 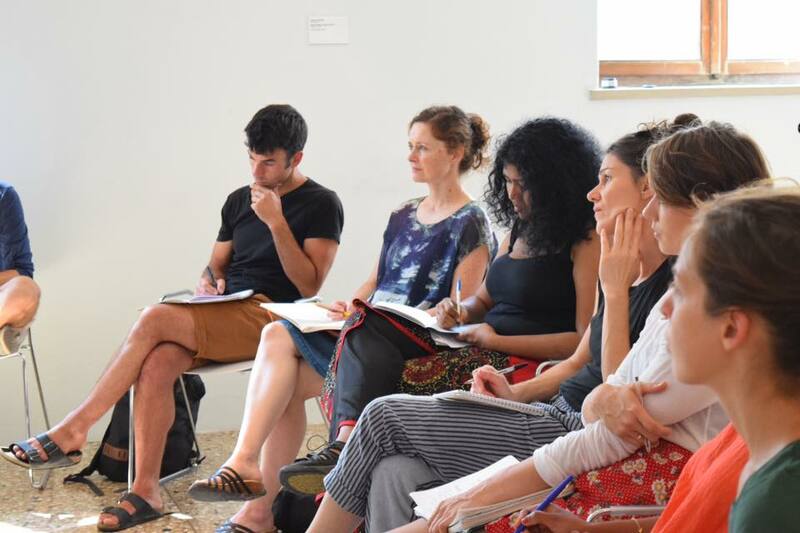 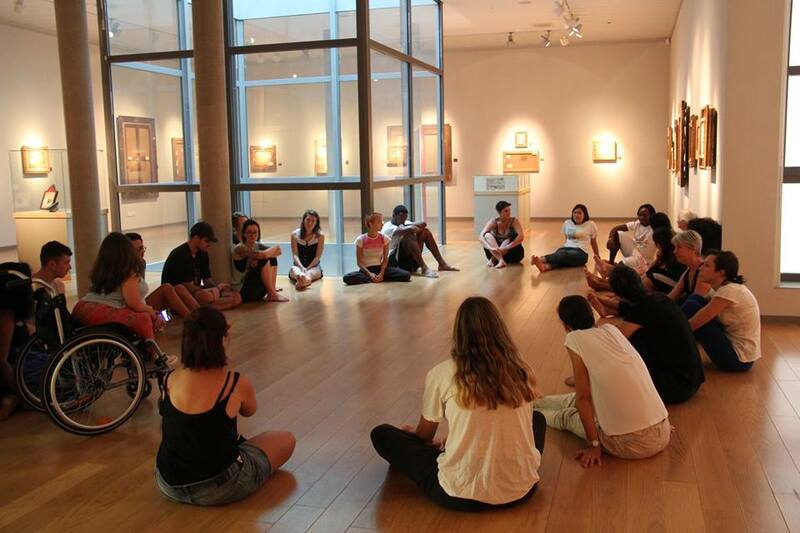 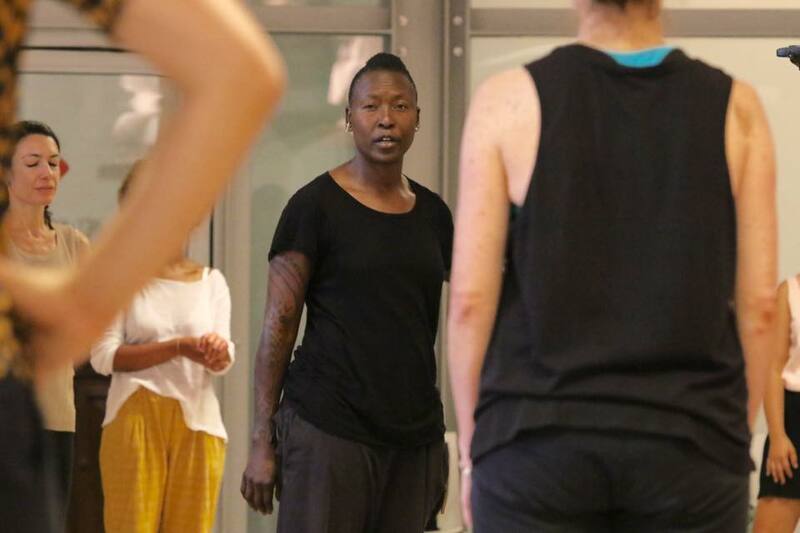 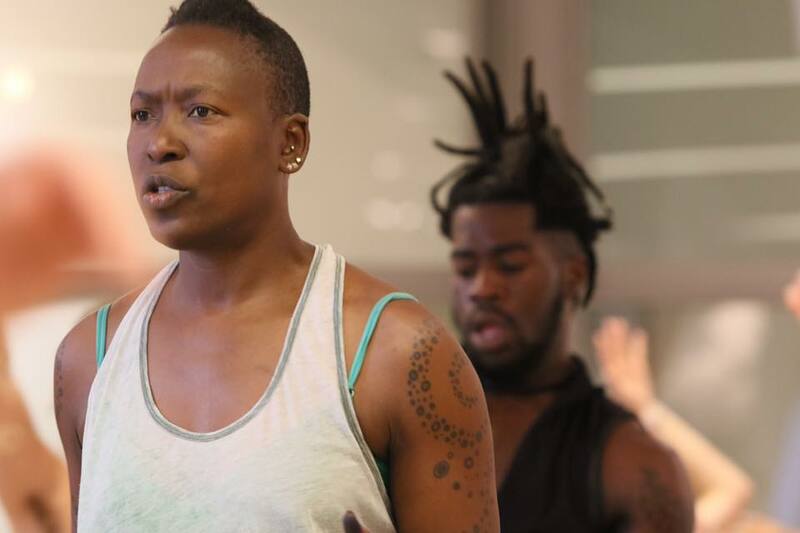 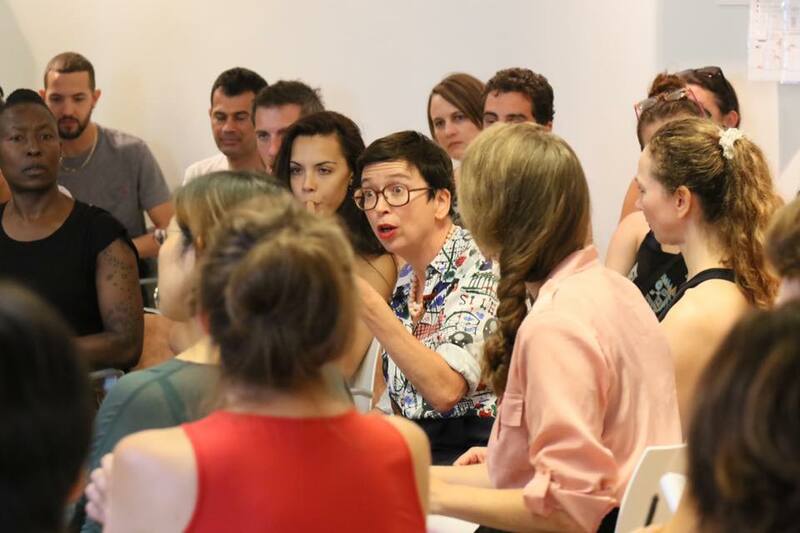 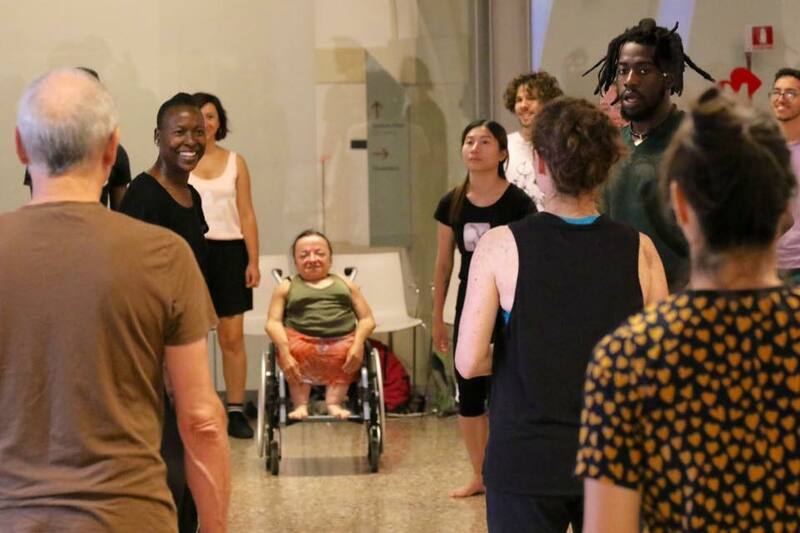 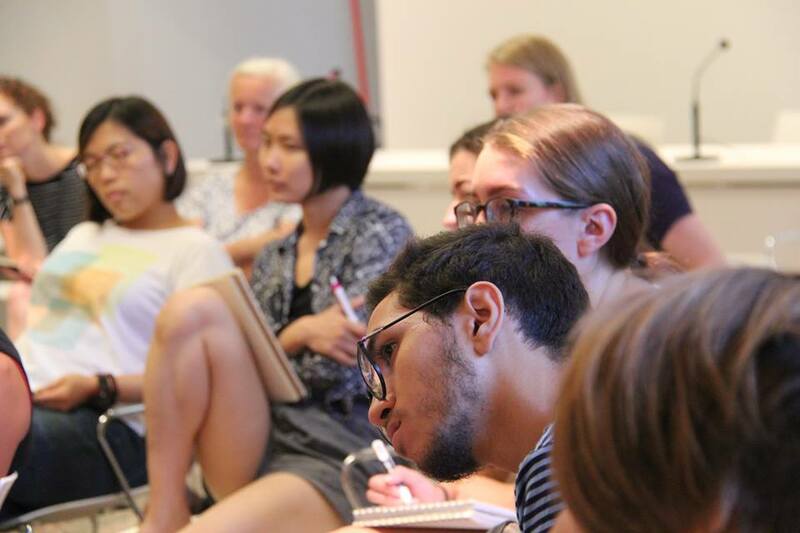 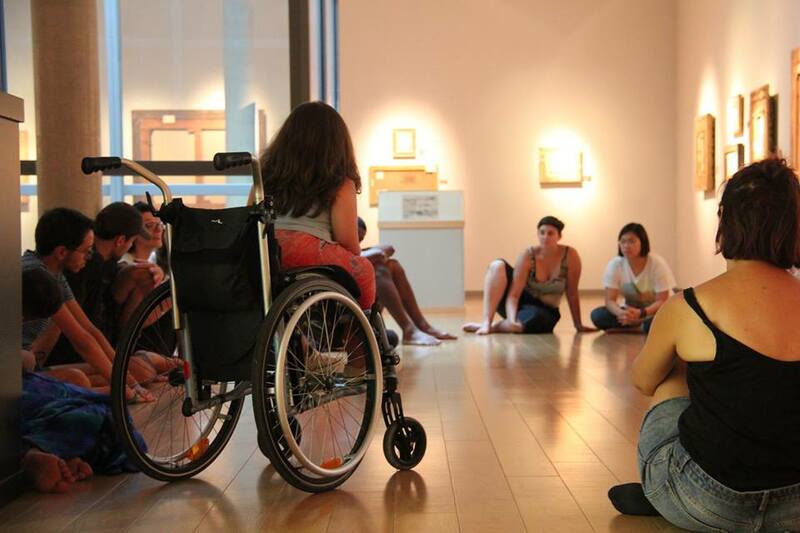 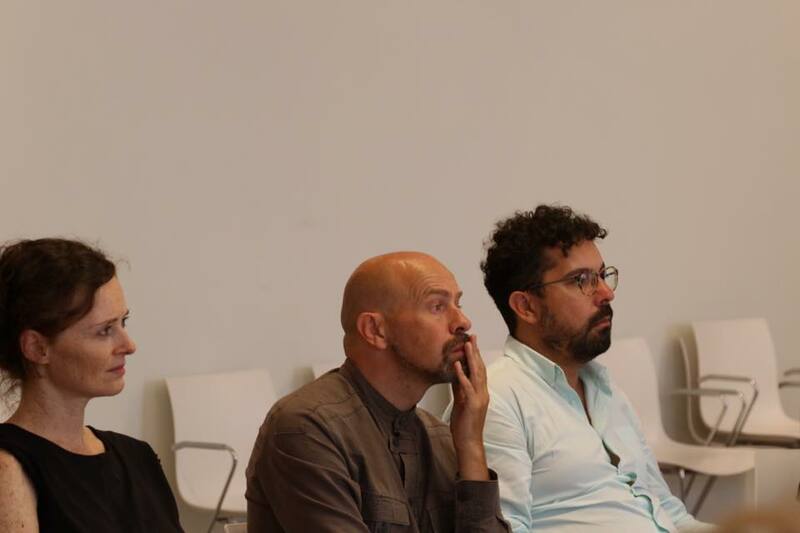 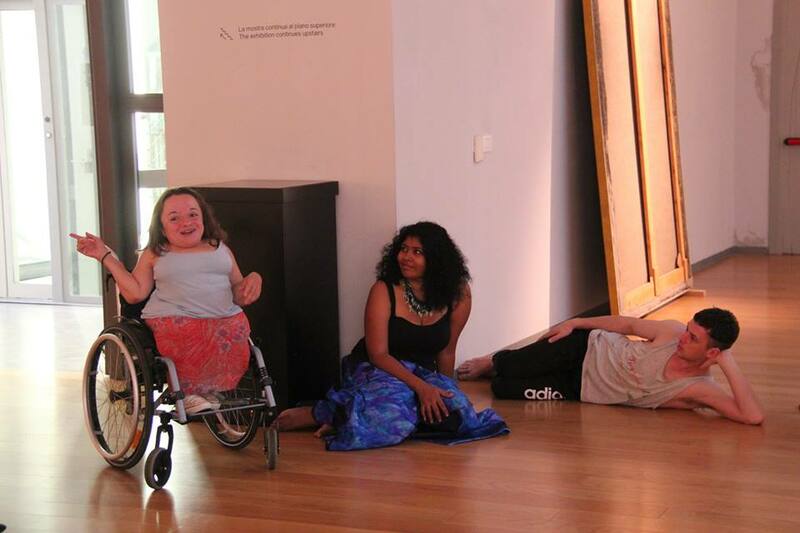 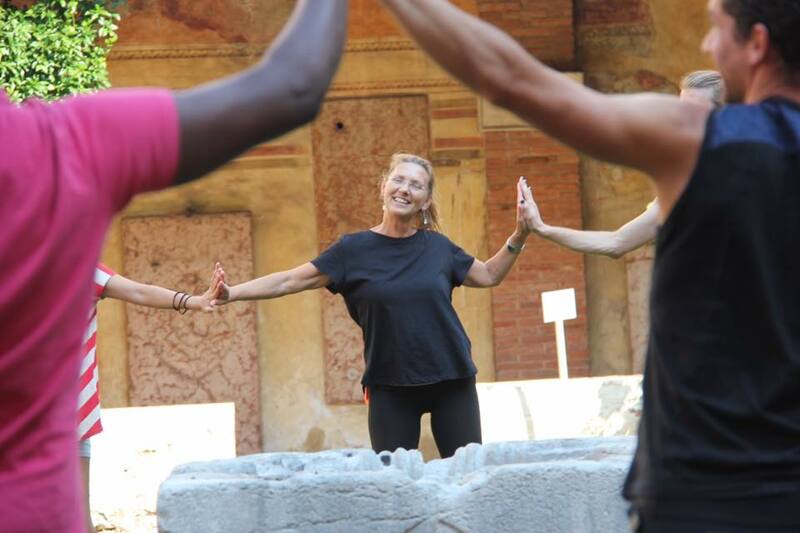 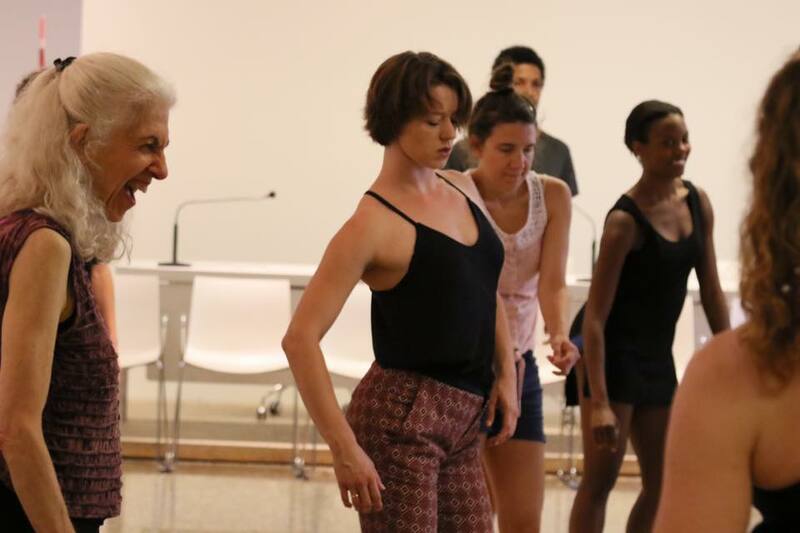 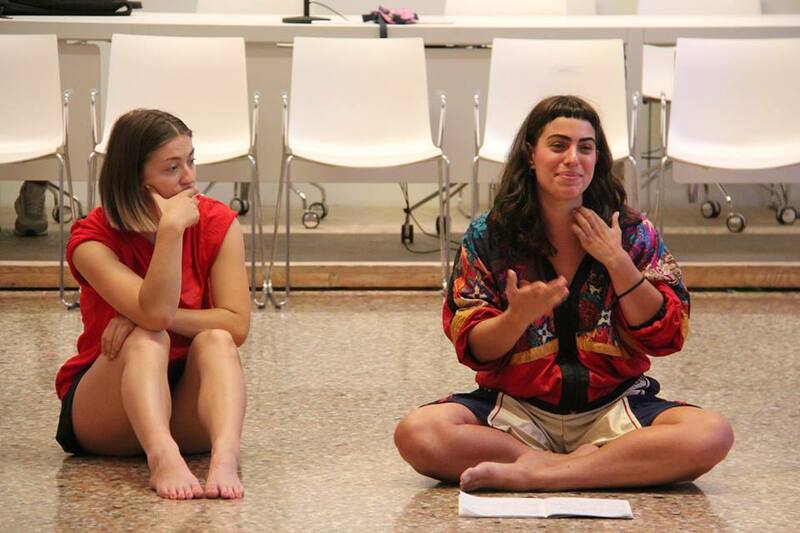 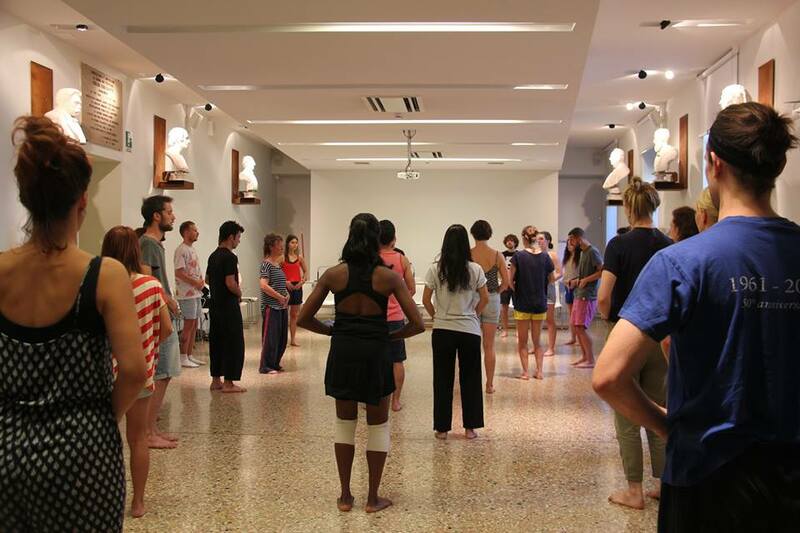 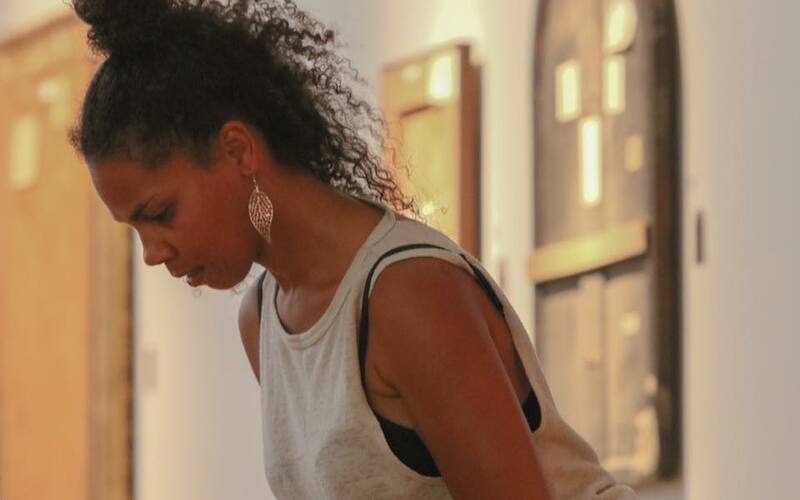 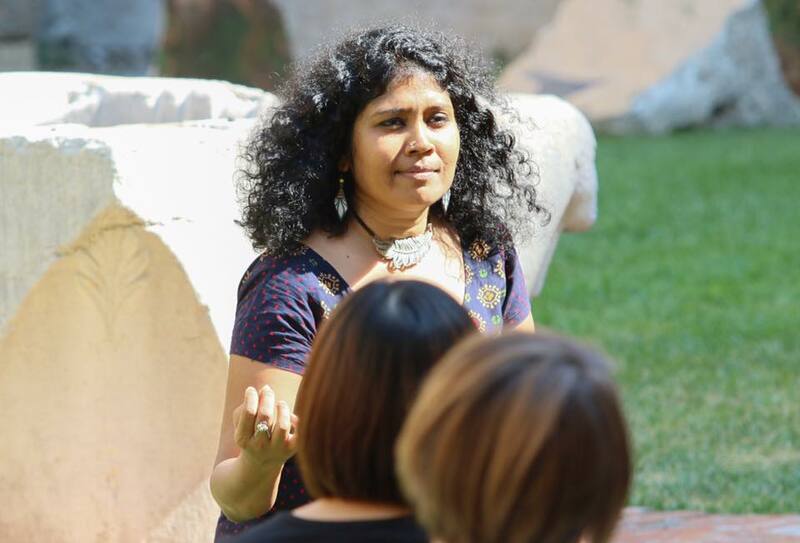 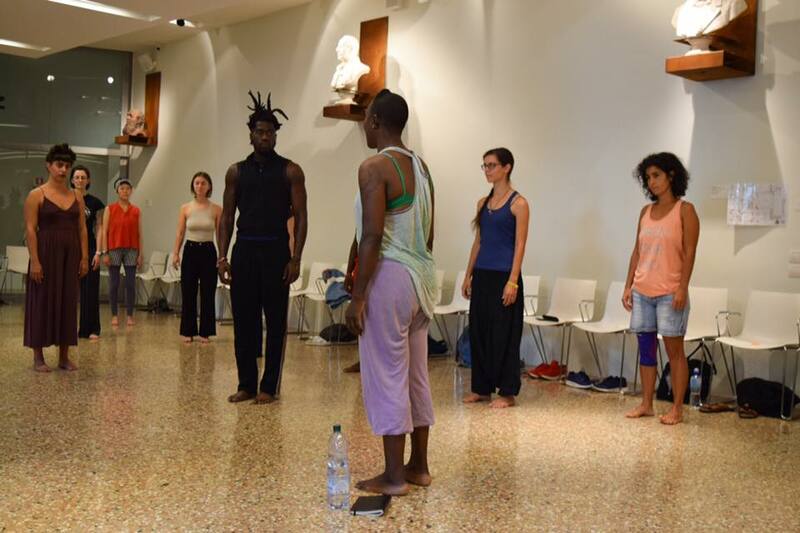 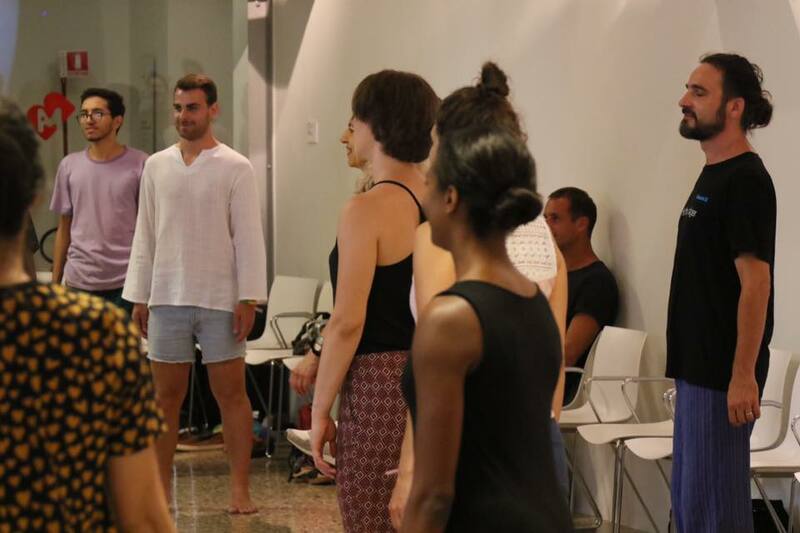 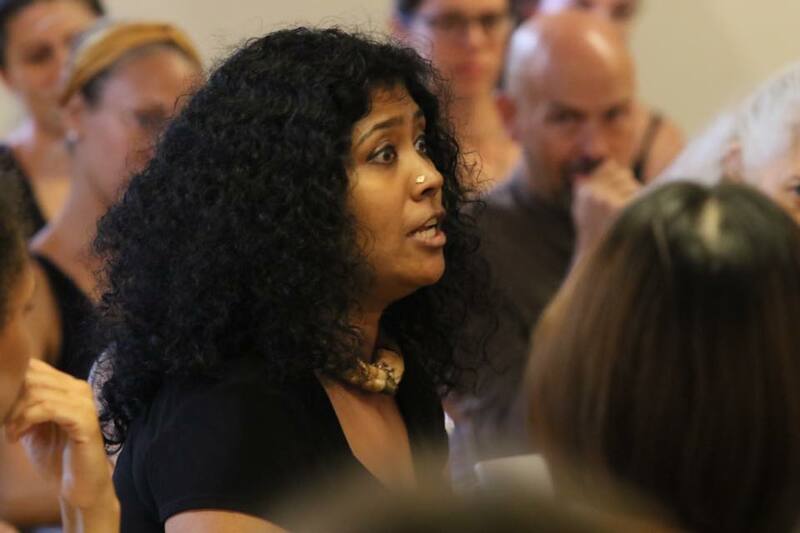 Very inspiring Sunday at Museo Civico with dance practices led by Nora Chipaumire, Melanie Demers and Sangeeta Isvaran, dialogues and exchenges around the subject ‘the body archive’ with international artists, Ginelle Chagnon and Amerigo Pugliese. 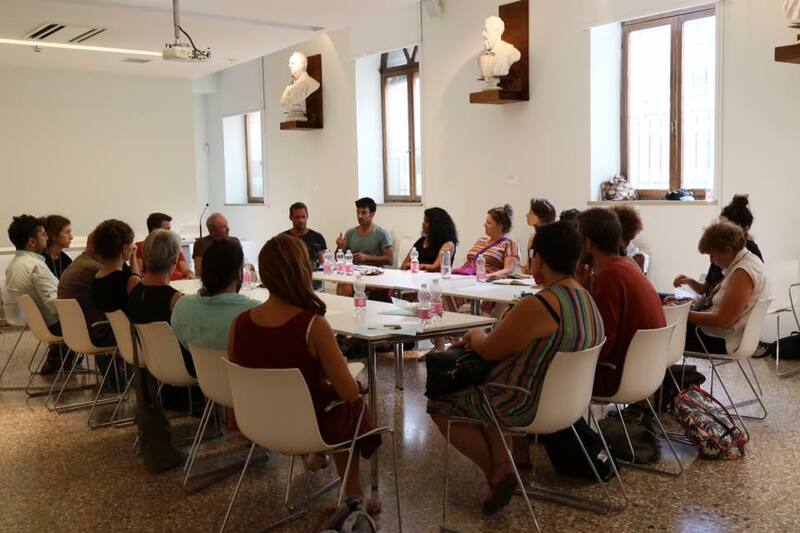 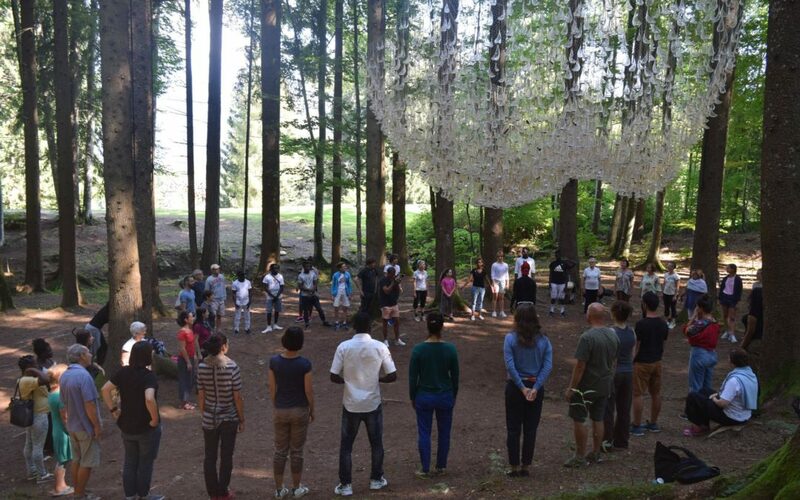 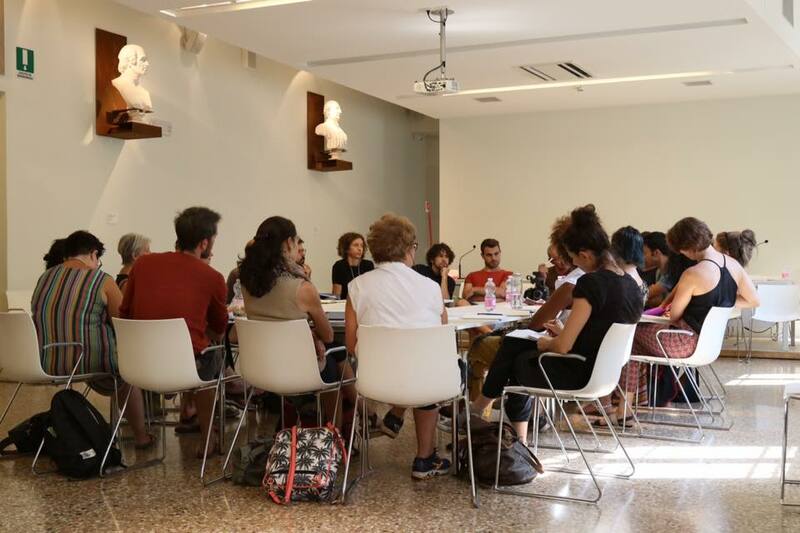 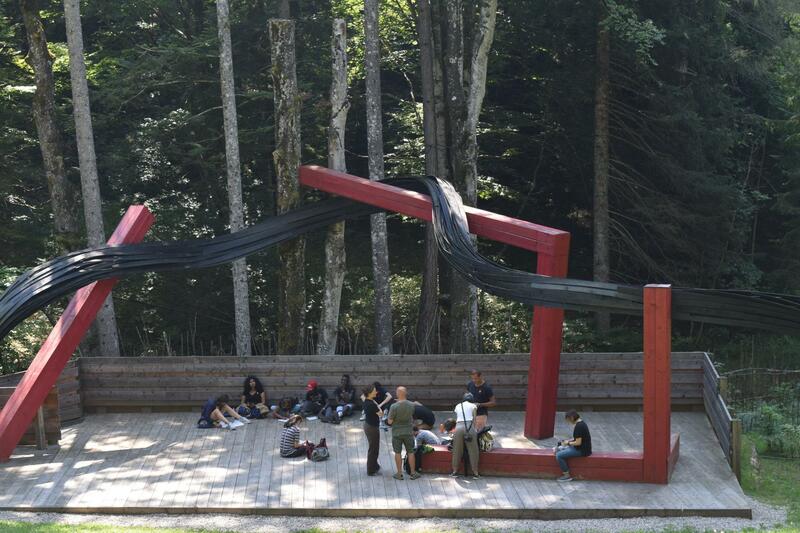 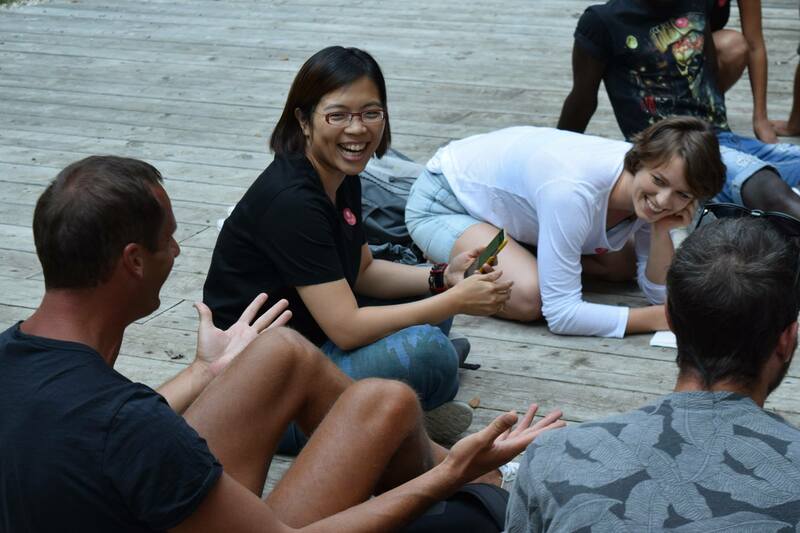 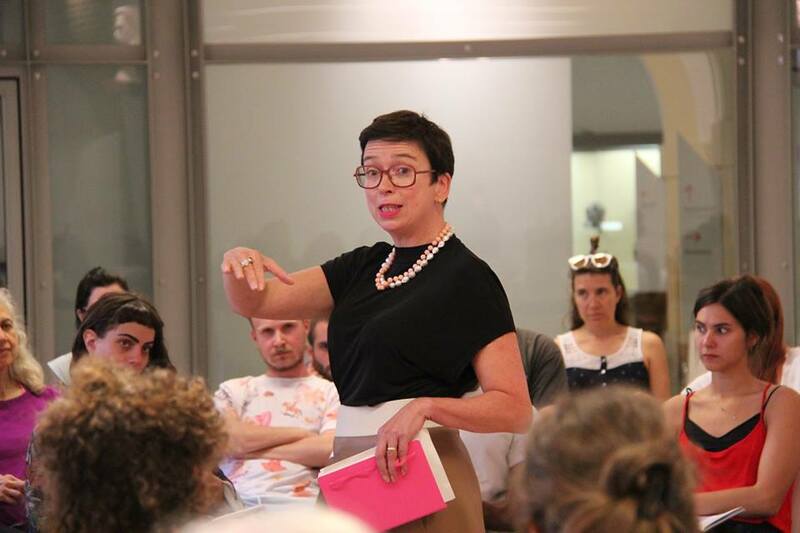 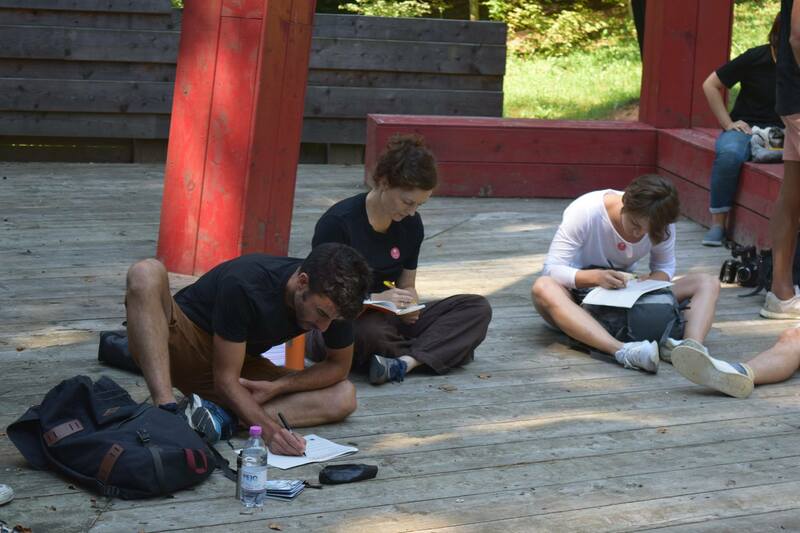 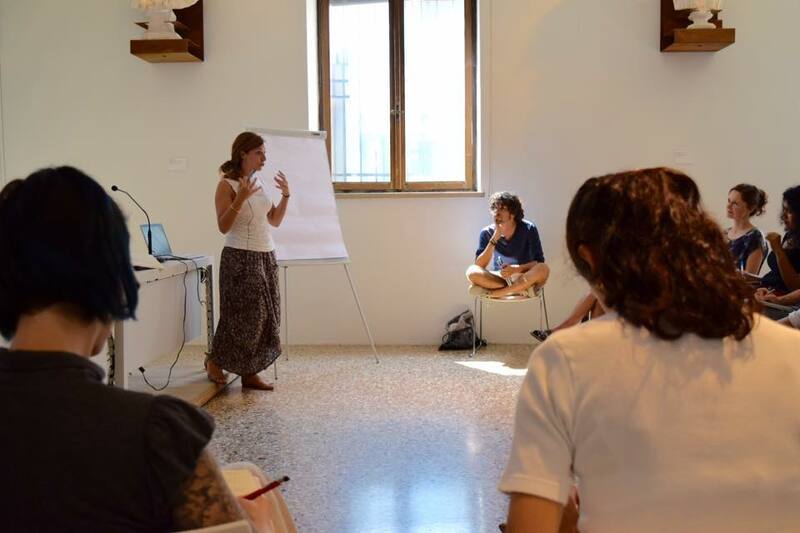 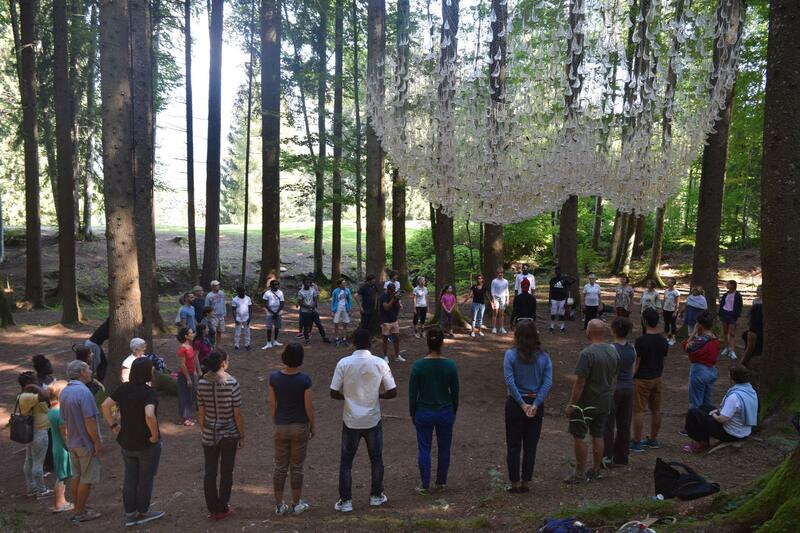 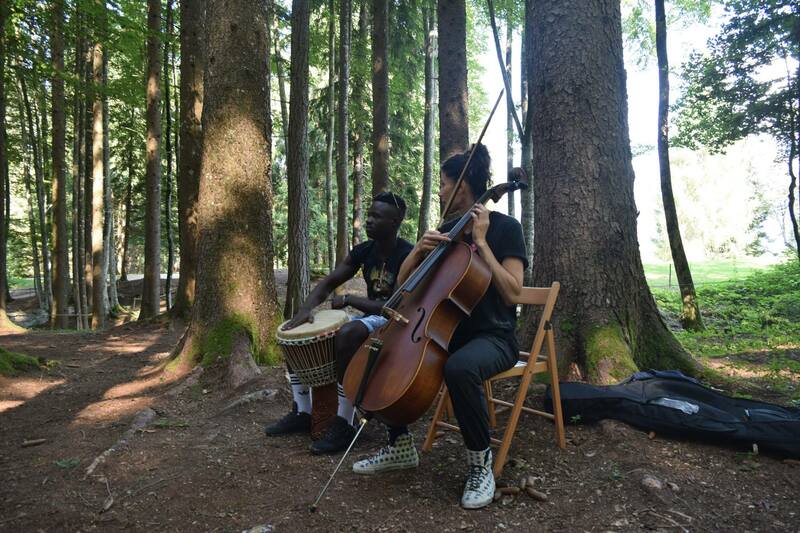 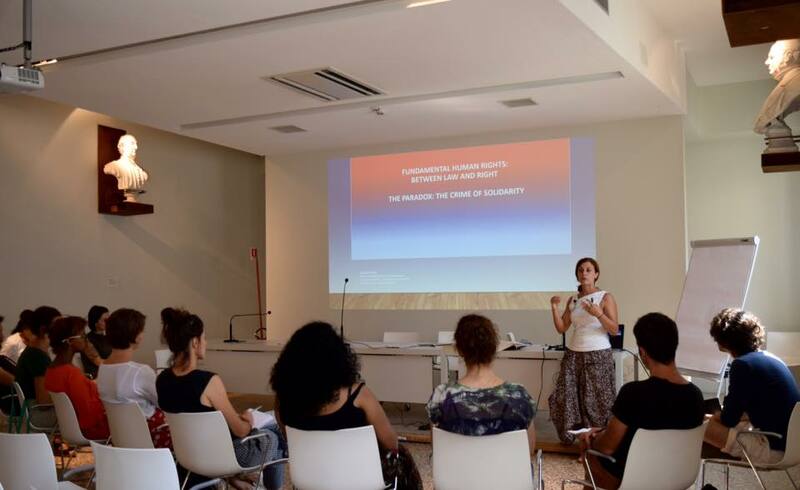 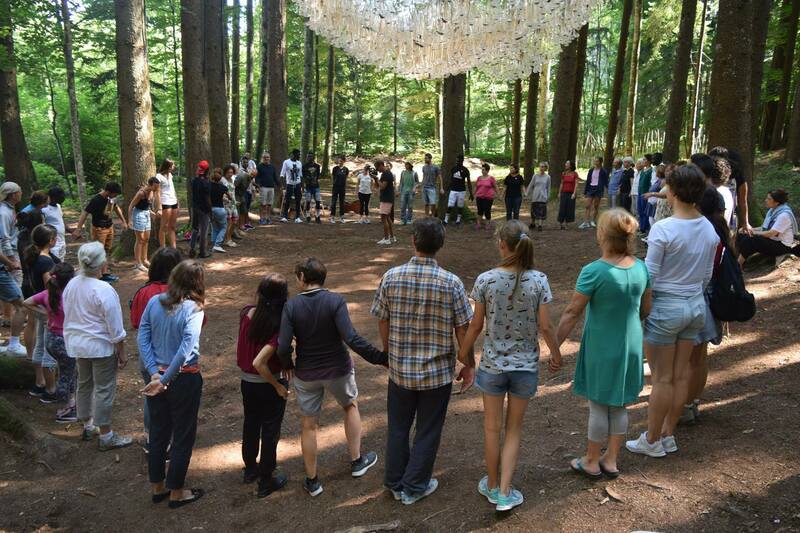 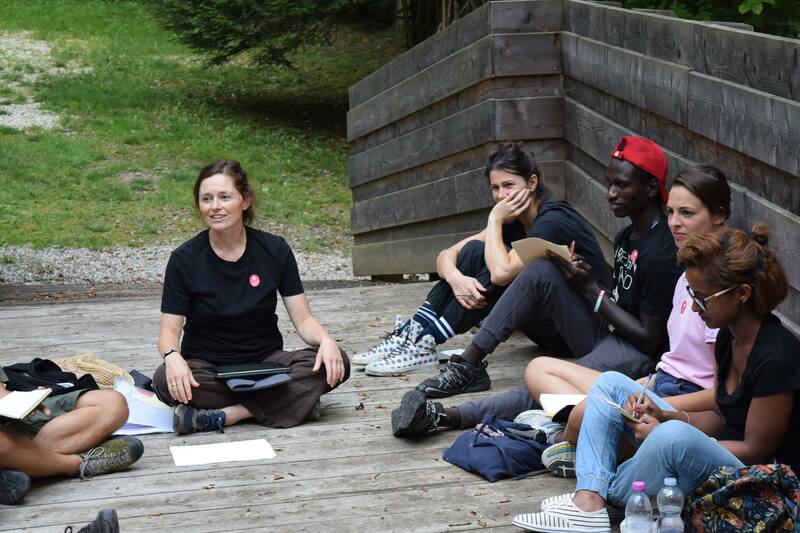 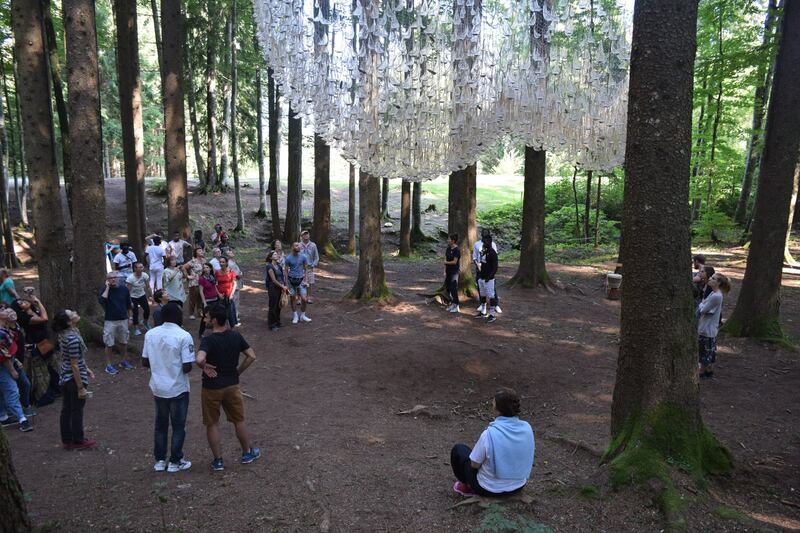 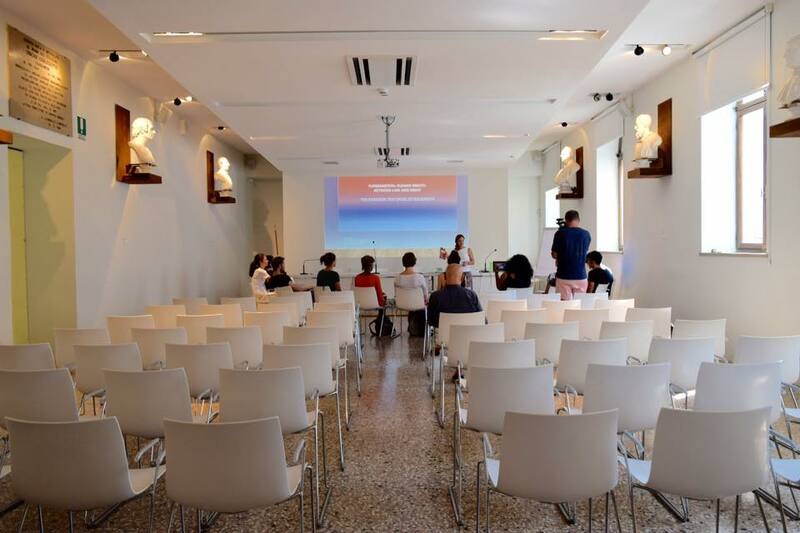 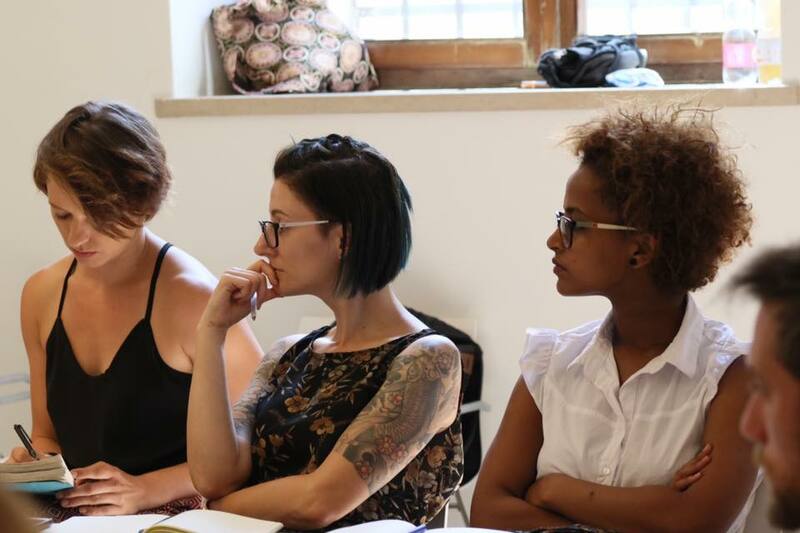 The research of the Migrant Bodies-moving borders team continues today at Museo Civico in Bassano. 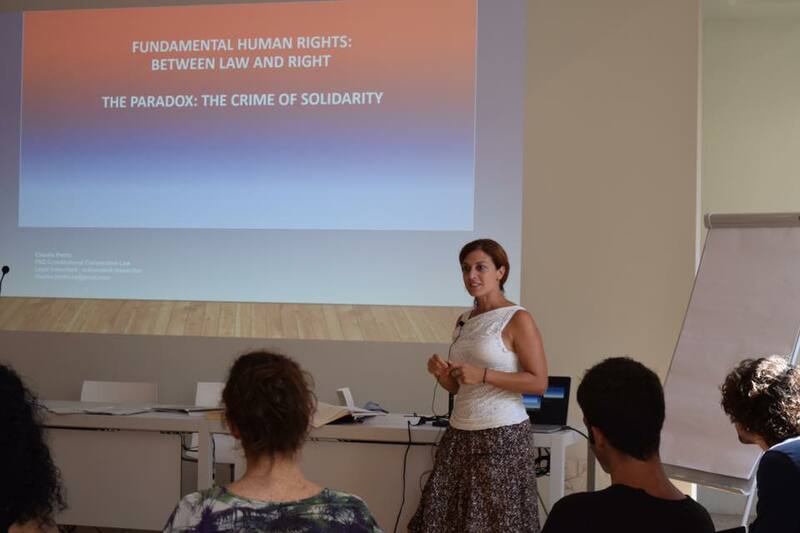 Jurist Claudia Pretto introduces the paradox: crime of solidarity in the context of migration.